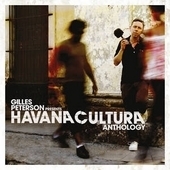 This further collaboration led by British DJ Gilles Peterson, comprises 2 CDs, one of which is a compilation of 14 tracks by established and upcoming musicians from the world of Cuban funk, roots, hip hop, rap, jazz and fusion and another which is a session by the ‘Havana Cultura band’, featuring pianist Roberto Fonseca joined by a variety of other Cuban musicians, vocalists and rappers. 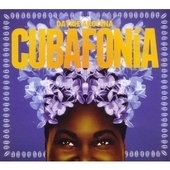 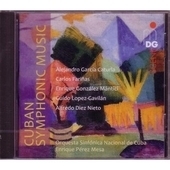 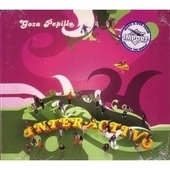 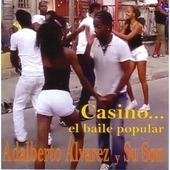 The compilation CD showcases much of the current talent in Cuba, with established artists such as the gifted Cuban roots funk collective Interactivo, hip hop from Ogguere, Obsesión and Doble Filo, the supreme voice of Danay Suarez and the inspirational Creole Choir of Cuba, all providing a strong framework for the welcome introduction of newer voices such as the Yusa-influenced Arema Arega, the fantastically eclectic Golpe Seko (whose featured track here feels like a manic taxi ride around Santiago de Cuba) and the brilliant and hilarious vocalising of Kola Loca. 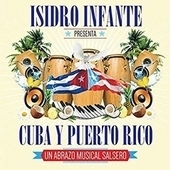 Every track on the compilation CD is worth a listen, and some - such as Vince Vella and Danay’s ‘Bailalo’ and Interactivo’s ‘Chica Cubana’ - have the mark of essential classics. 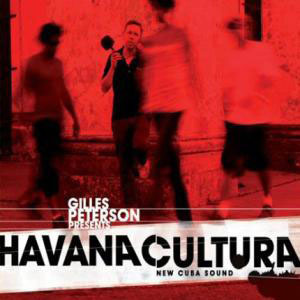 Gilles has found his rhythm here and there is a strength and flow to the selections which consistently display his adventurous spirit whilst giving full reign to a great line up of talented artists. 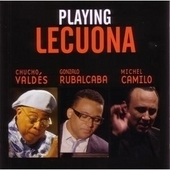 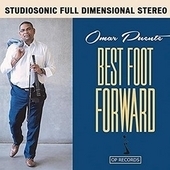 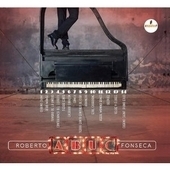 The other CD features brilliant pianist Fonseca with a full band accompanying a variety of vocalists, which – to my ears - gives too much space to the producer Simbad who betrays his impatience with the natural sounds of the voices and instruments and floods the tracks with a dizzying array of dub style studio effects in an attempt to heat up grooves which when left alone - such as on the twisted Havana comparsa of ‘La Tormenta’ – speak strongly enough for themselves. 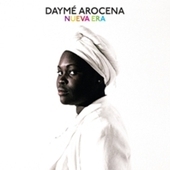 This new chapter in the Havana Cultura journey – the compilation at least - is an exceptional addition to the collection and a great celebration of some wonderful new music coming out of Cuba right now.